Mackey Mitchell has been selected to restore one of Ohio Wesleyan’s oldest and most elegant academic buildings. 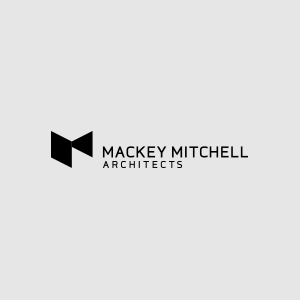 Mackey Mitchell is ranked among region’s top ten architectural firms. Gene Mackey continues to sketch each year’s Fellowship Investiture Ceremony for the AIA. Designer Tom Young creates a series of small models for an upcoming presentation. MMA’s Toastmasters Club celebrates its one-year anniversary. Mackey Mitchell thanks all those at the ACUHO-I conference for making the event a great success. Attending Chicago’s SHRM conference keeps Mackey Mitchell on track with the latest information regarding human resources. Mackey Mitchell Architects will be awarding scholarships at this year’s ACUHO-I Conference in Minneapolis June 15-18. New residence hall at the University of Minnesota will open this fall. MMA’s team of student housing experts will be attending this year’s ACUHO-I conference in Minneapolis.